Husqvarna talent makes motivating improvements at rounds three and four. 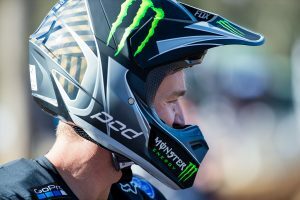 A pair of podium finishes at Dungog’s third and fourth rounds of the 2019 Yamaha Australian Off-Road Championship (AORC) have injected confidence into Fraser Higlett after a challenging season-opener last month. 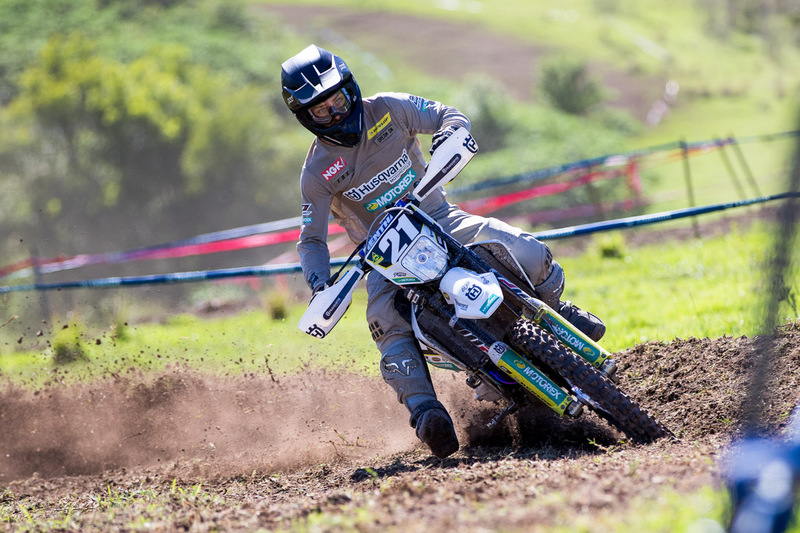 The talented Husqvarna Enduro Racing Team rider pushed on for third in the competitive E1 category during Saturday’s third round, backing it up with runner-up on honours in Sunday’s encounter that saw him finish just nine seconds shy of victory. 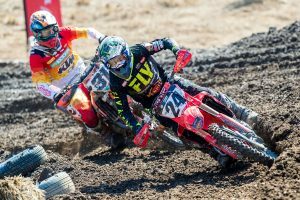 It’s a motivating improvement for the youthful contender, explaining he gelled with the Enduro format that was hosted throughout both days of racing in New South Wales. “I’m really happy with my results this weekend, especially after how I went at the first two rounds,” Higlett explained. “It was good to be back up on the podium both days at Dungog and it’s a confidence booster for me entering the rest of the season. The Australian Off-Road Championship now heads into an extensive break, returning to action on 20-21 July at Kyogle in New South Wales.